November 30th, 2011 by Conor Murphy in Tips and Tricks. 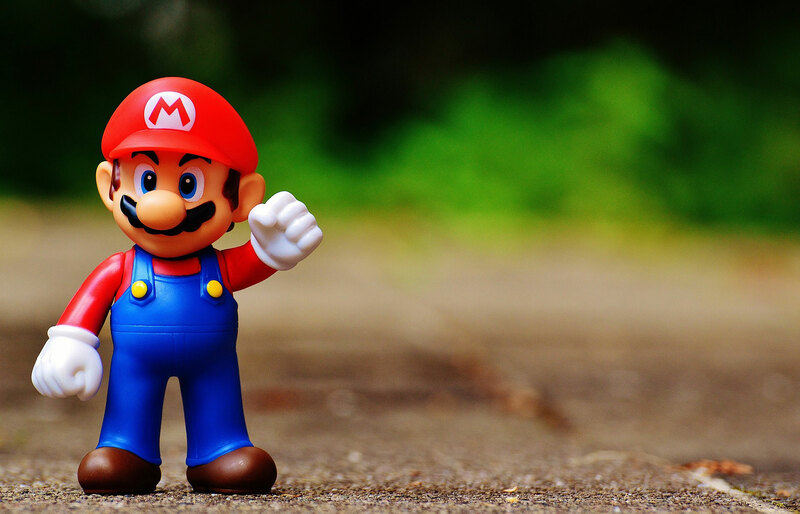 While computer games are a fantastic form of entertainment, many people also enjoy the thinking challenges they pose and the feeling of accomplishment when you complete the game. 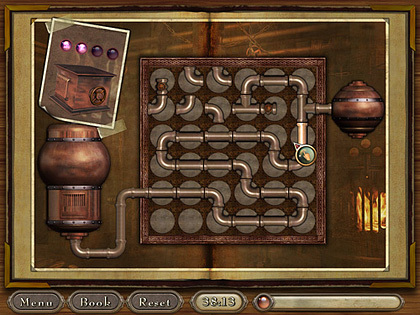 However, sometimes completing the many puzzles found throughout computer games can be quite difficult. Big Fish Games Customer Support gets lots of questions from fans regarding how to solve puzzles in games. Unfortunately, Customer Support isn’t set up to handle such questions. Thus, we thought it would be fun to share with you ten tips for getting through some common puzzles found in Big Fish Games. Of course, no one strategy is going to work all the time. The list below is simply meant to give you a few new ways of thinking about the puzzle solving process. Use them to help you when you get stuck. Best of luck! Before you dive into a puzzle, it’s always a good idea to stop and think about the puzzle before you begin. Instead of taking a wild stab at the puzzle, see if you can identify a good strategy that will help you approach the puzzle in a way that will lead to a quick solution. 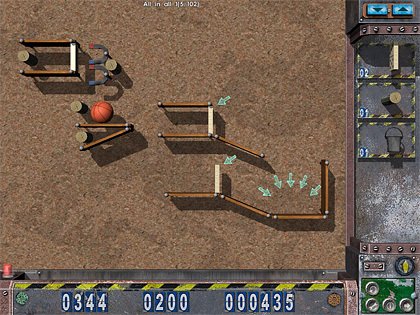 In Crazy Machines, you need to stop and think about how you are going to solve the puzzle before you begin putting your objects in place. Without a plan, chances for success are very slim. That being said, if you think through the problem first, you’re bound to do well! None of the puzzles in Big Fish Games require advanced problem solving skills. If you find yourself thinking you need to use advanced mathematics to solve a puzzle, you’re probably overdoing it. While some puzzles can be tricky, they very rarely require advanced computational skills. 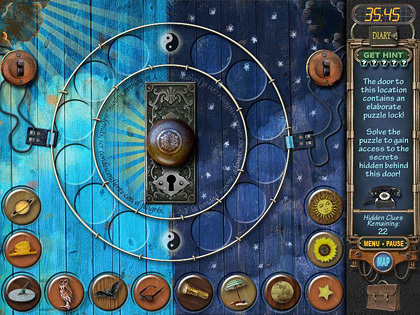 In Mystery Case Files: Return to Ravenhearst, Rose’s door puzzle is a great example. We’ve seen players develop very complicated formulas to solve this. Really, it’s little more than adding or subtracting the numbers on the left to the numbers on the right. Sometimes a repeating pattern can lead to a solution. Rather than look for a complicated series of steps, try looking for a pattern. Moreover, by recognizing patterns of movement, you will be able to move pieces and know how this movement will affect the puzzle. The dollar sign safe puzzle in Safecrackeris a great example of where recognizing patterns comes in handy. By analyzing the movement of the pieces, you begin to see the manner in which the puzzle pieces interact when moved. As you get more pieces into position, it becomes more difficult to move the remaining pieces. Understanding the movement patterns governing the puzzle pieces will help you efficiently get the final pieces into place. Sometimes it’s helpful to look for ways to group objects in a puzzle. Perhaps you notice there are only two types of objects in the puzzle (light and dark is a good example). What happens if you put them together? Try grouping items based on common characteristics. 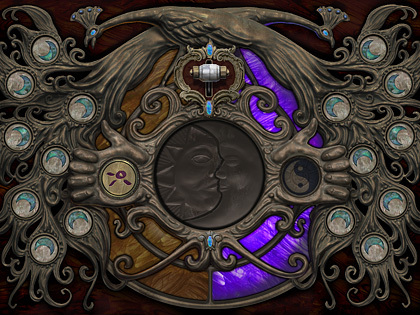 A great example of this technique can be seen in Mystery Case Files: Ravenhearst. The puzzle has a ‘day’ side and a ‘night’ side. If you look at the puzzle pieces you’ll notice they also are ‘day’ and ‘night’ themed. Working backwards is a common technique you may remember from childhood maze puzzles. If you know where the end of the puzzle is, start there and work through the steps in reverse order to find the beginning. This is a common technique used to solve piping puzzles. Since you can see the end of the puzzle, start there and fit the pieces from end to beginning rather than beginning to end. In Azada(and many other puzzle games) you will find the following pipe fitting puzzle. If you struggle with solving it by working from left to right, try working from right to left. Often, it takes many different attempts to solve a puzzle. To prevent yourself from repeating failed attempts, try taking notes. This is also a very handy technique when you find yourself in a maze situation. Don’t waste time trying to remember your movements. Grab a piece of paper and a pencil and start recording each step you take. That way, if you get lost, you can always reverse your steps and get back to the beginning. In the case of an actual maze, it’s a good idea to draw a actual map. 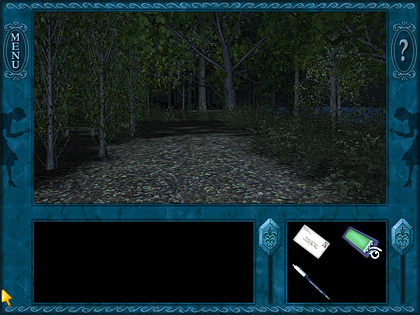 In Nancy Drew: Ghost Dogs of Moon Lake, you encounter a forest outside the main cabin. Many players have commented on getting lost in the forest. Drawing a map as you make your way through this forest offers two benefits. First, you’re unlikely to get lost. Second, a map clearly shows the layout of the area thereby allowing you to see when you’ve explored it all. This puzzle solving technique sounds kind of silly, but we often hear people insist certain puzzles are “impossible” or “broken”. Not true! 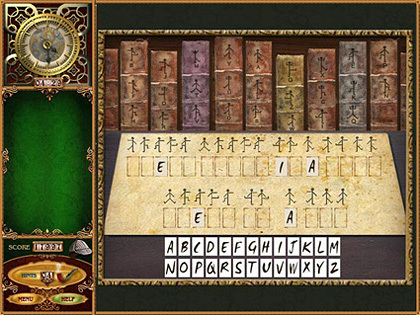 All Big Fish Games puzzles are thoroughly tested to make sure then can indeed be solved. Don’t let yourself fall into the trap of thinking the puzzle is flawed. The Magnet Box puzzle in Safecrackeris a great example of this. We heard from a lot of people who thought this puzzle was impossible (just between us, I thought it was impossible for a bit too!). While some puzzles are very challenging, they all can be solved. This is a classic technique many learn in grade school mathematics courses. While it may not be very efficient or reliable, sometimes it’s all you have to work with. One nice thing about this technique is the low level of effort it requires. It can be a great way to relax your mind. Moreover, isn’t a fantastic when it actually works? The cipher puzzle in The Lost Cases of Sherlock Holmesis a great example of a puzzle where guess and check will actually work well. As there are only a limited number of characters, it shouldn’t take very long to check each one and find the solution to the puzzle. Alas, the panacea of gaming knowledge! If you feel like you just need to know the answer, try posting a question on the Big Fish Games Forums. You’re bound to get an answer quickly from another player.